Use NFIB's guide to understand the Small Business Deduction and other provisions that benefit you. NFIB members have named taxes among their top concerns and priorities throughout the organization’s 75-year history. Now, with enactment of the Tax Cuts and Jobs Act, small businesses are seeing significant changes in how they calculate those taxes. NFIB and our members have been on the front lines in pressing for small business tax relief—and are now seeing the benefits. 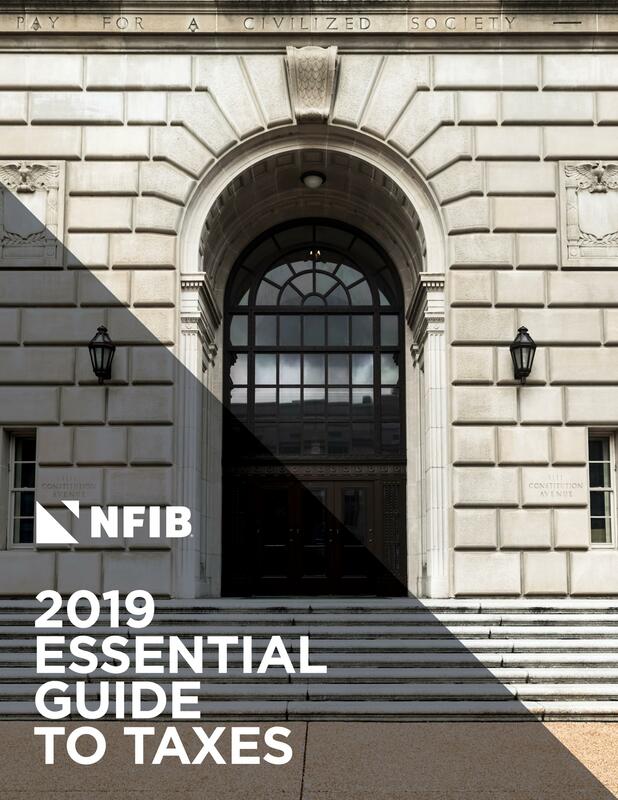 Use this guide to understand the Small Business Deduction and other small business-friendly provisions, get specific details and a checklist on what you need to know for filing, and learn how to get involved in efforts to make tax relief permanent.